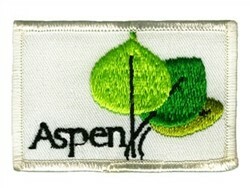 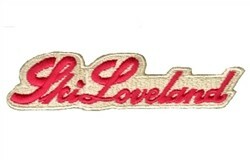 Iron on or sew this vintage embroidered badge on your jacket, backpack, hat or give as a gift to your Aspen lovers. 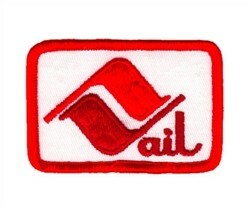 Back in the day skiers always collected patches from each area they skied. 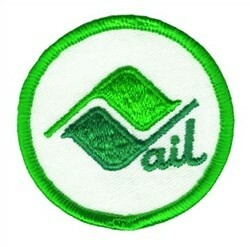 This trend has been reborn!